You can help CSF win $200,000! We have some exciting news, and also a favor to ask. The big news is that Children’s Scholarship Fund has been chosen to participate in Members Project®, a partnership between American Express and TakePart, a social action network, to help people everywhere support charitable organizations – and we have a chance to win $200,000 from American Express. 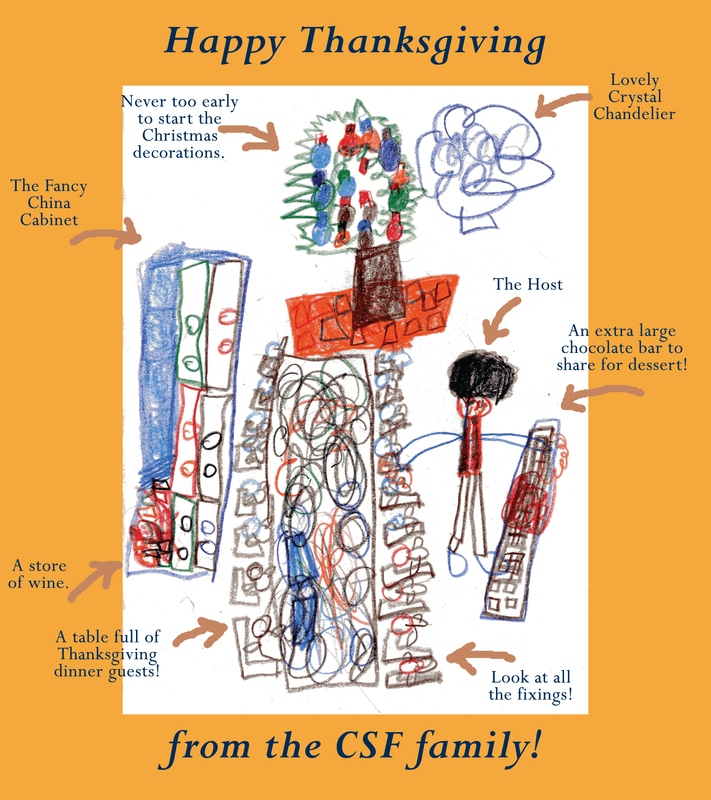 Here’s where the favor comes in: CSF needs your votes – starting today! All you have to do is join Members Project, and cast a vote for us each week starting today Monday, November 29th through Sunday, February 20th. You do not have to be an American Express cardholder to join and vote. After the three-month voting period is complete, Members Project will tally the votes and announce the winners. We want CSF to be a part of that list! When you go to Members Project to vote, you will be asked to register with your email address and date of birth (you must be at least 18 to participate), and create a username and password. Registration is easy, and once you’re done, you can vote up to once a week for Children’s Scholarship Fund. The funding will help us offer more scholarships to more deserving families, and it takes just a mouse-click each week to help us win this vital support. Every vote makes a difference. It takes just a small step to begin. Those who’ve joined Members Project can vote for one charity every week from a list of up to 50 charities (CSF is one of ten charities in the education category). Every three months, the votes are counted and the charity receiving the most votes in each category will be awarded $200,000 from American Express. Thank you so much, and have a great week. If you watch “Waiting for Superman,” you will hear about high-performing public charter schools. What gets less exposure is the system of low-cost private and parochial schools doing a good job of educating in the inner cities for half to a third of the cost of the traditional public system — yet their graduation rates and test scores are generally much higher than nearby public schools serving similar populations. Many of these schools have empty seats and could provide a good education for a needy child now if their families could afford the tuition. Given the budget deficits faced by our state and local governments, common sense dictates considering tax-credit scholarships or some other publicly funded vehicle to take advantage of these low-cost seats for providing our children with a good education.